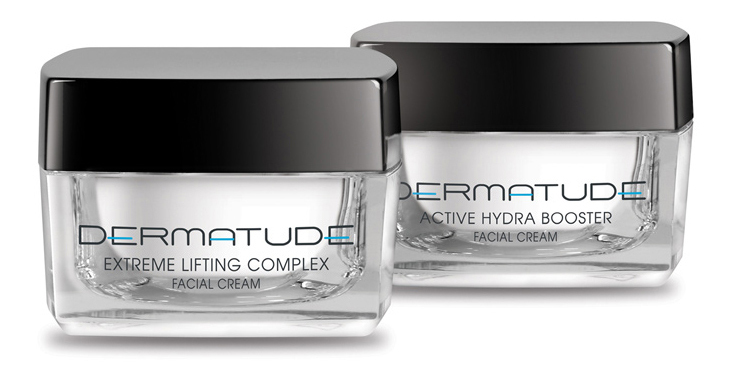 Dermatude Meta Therapy is used to treat specific zones such as the face, neck and décolleté, improving skin elasticity, refining skin texture and reducing pigmentation. 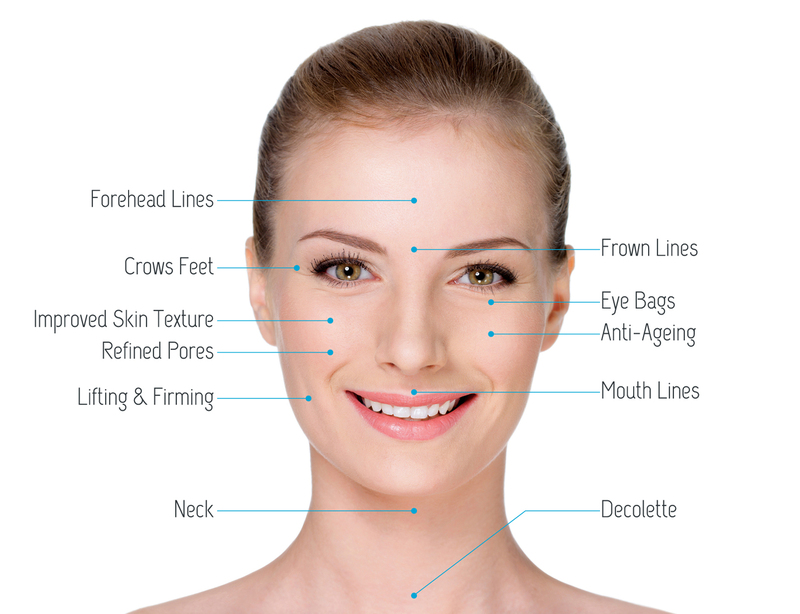 Dermatude Meta Therapy also helps to treat fine lines around the eyes and mouth as well as some deeper wrinkles and other facial expression lines. Dermatude Meta Therapy is recommended to help with scar reduction, (surgical, acne and burn scars) by softening the fibrous bands helping create a softer, more blended appearance. Dermatude Meta Therapy is a painless procedure sometimes described as a mild scratching sensation. 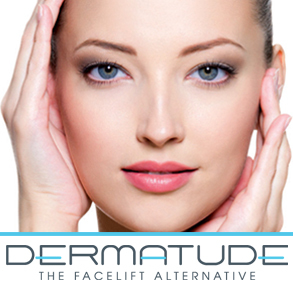 The Dermatude Meta-Ject procedure stimulates the activation of the fibroblast cells. This is done mechanically by creating micro-perforations stimulating the body’s own healing response to produce collagen and elastin, as well as by the introduction of specific active ingredients such as Sodium Hyaluronate (a natural component of connective tissue) into the skin. This combination treatment approach is the best way to keep skin looking young, firm and tight. The Dermatude procedure is virtually pain-free and usually only slight skin redness may be visible for the first 24 hours. Since the skin remains intact, sun sensitivity is not normally experienced. Skin may display mild redness and feel like mild sunburn. There may also be a few micro-bleeding spots visible. This is perfectly normal and to be expected, and will feel totally normal again within 24 – 48 hours. It is also normal for the skin to feel a little tight followed by some mild peeling or flaking. Once the skin rejuvenation cycle is completed, (about 6-8 weeks post-procedure), visible results are usually seen. Since all skin is different and lifestyle plays a part, how quickly the skin responds varies and depends on the amount and depth of the wrinkles and scarring. 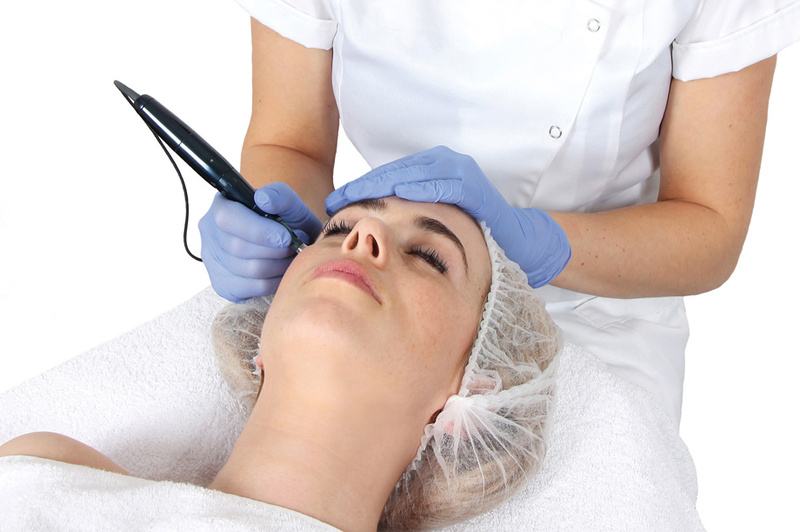 Deeper wrinkles or acne scars will require additional treatments. Since collagen continues to build over time, the recommended treatment schedule will need to be followed and benefits will continue to be seen after the treatments have been concluded. Aftercare is an important aspect of the treatment. For the first 24 hours after your Dermatude procedure if at all possible, avoid wearing make-up and keep skin clean and moisturised, after which normal activities and mineral make-up can be resumed. Although sun sensitivity is not normally experienced, we do recommend using a sunscreen during this period. Optimum results are gained by the use of the quality Dermatude Daily Facial Creams, selected according to both your treatment and skin type. These creams are specifically designed to support your treatment, enhancing your long-term results. A day and night facial cream containing Vitamins A, C and E. Vitamin A rejuvenates mature skin; Vitamin C protects the skin and neutralises free radicals, and Vitamin E, an important antioxidant which helps delay the external effects of ageing. A day and night facial cream containing Hyaluronic Acid, a natural component of connective tissue, which can hold up to thirty times it’s own volume in water, improving skin hydration and making it appear thicker, fuller and more youthful.